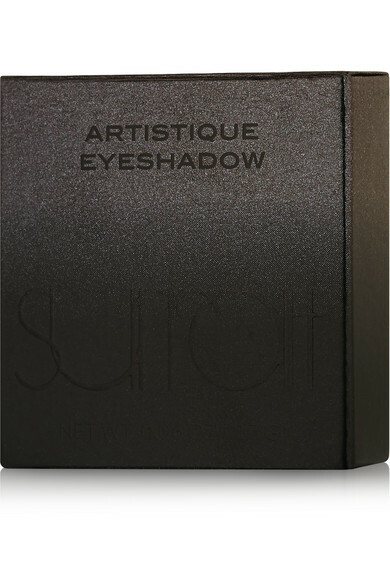 Surratt Beauty's compact 'Artistique Eyeshadows' are designed to fit in the customizable Petite Palette. 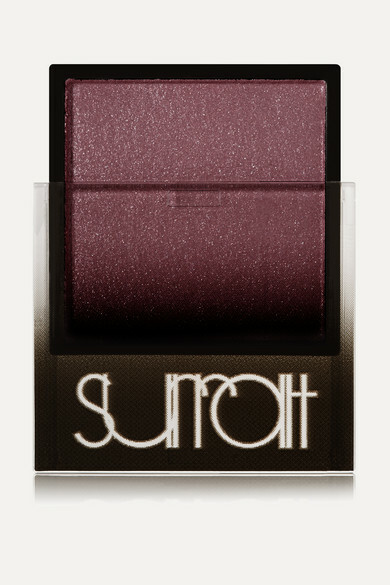 This long-lasting formula is crease-free and glides on smoothly leaving behind a brilliant wash of color. 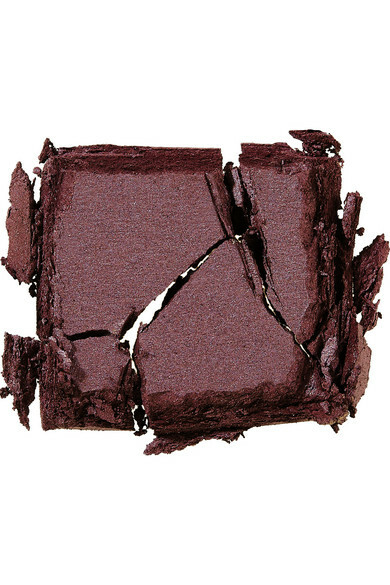 'Marron' is a wine hue with purple undertones and a shimmery finish.